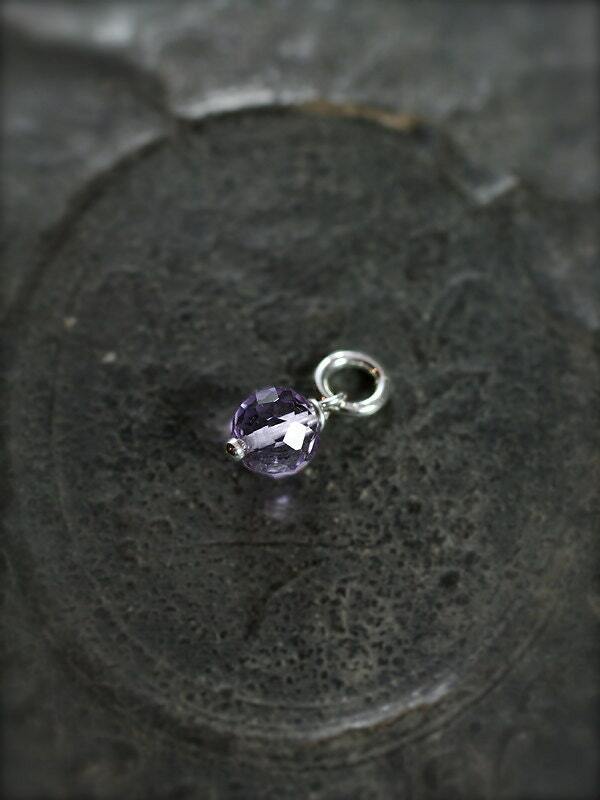 Add a beautiful amethyst charm to a design! 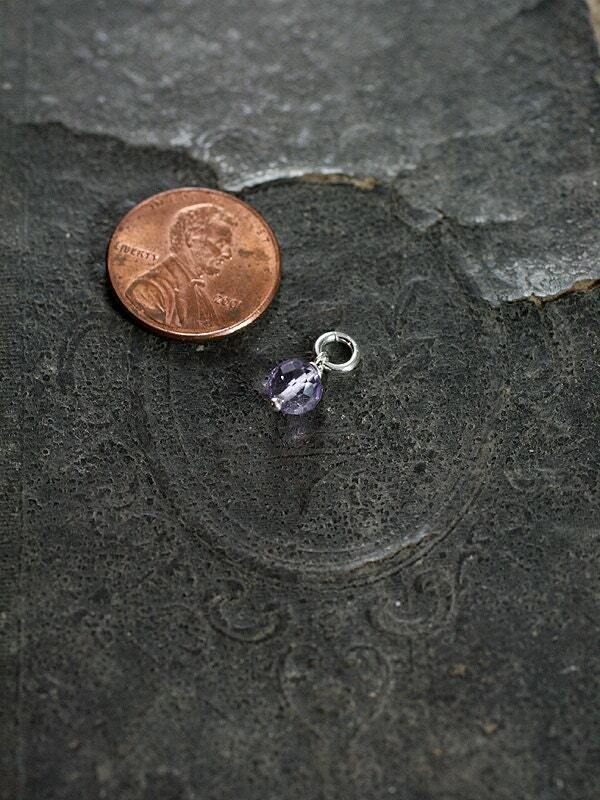 This lovely gem is wire wrapped in your choice of sterling silver or 14k gold filled wire. 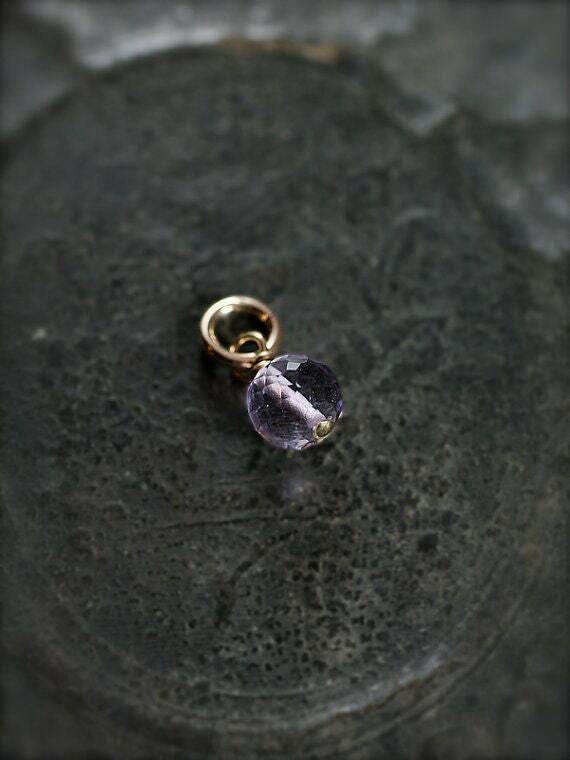 Amethyst is the birthstone of February. 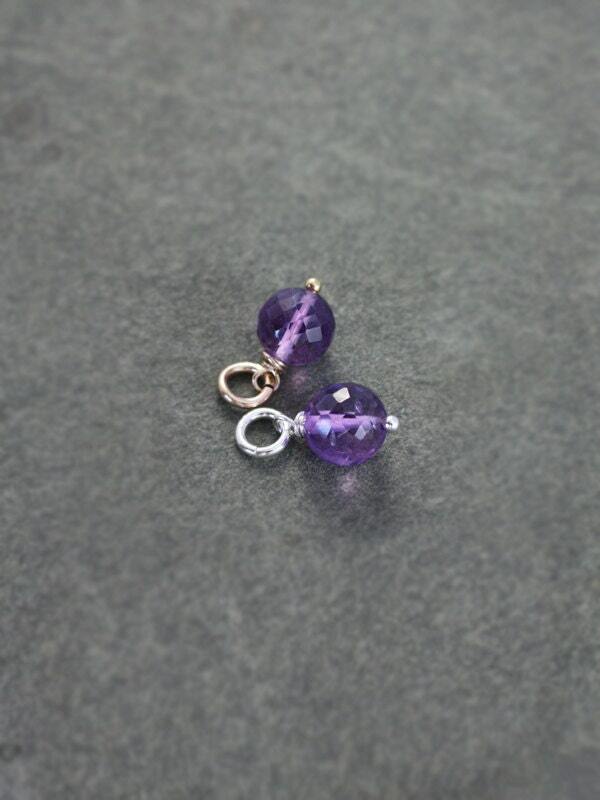 All T for Edgar designs are original creations handmade by me.